YOUR SAFARI SPECIALISTS IN TANZANIA! 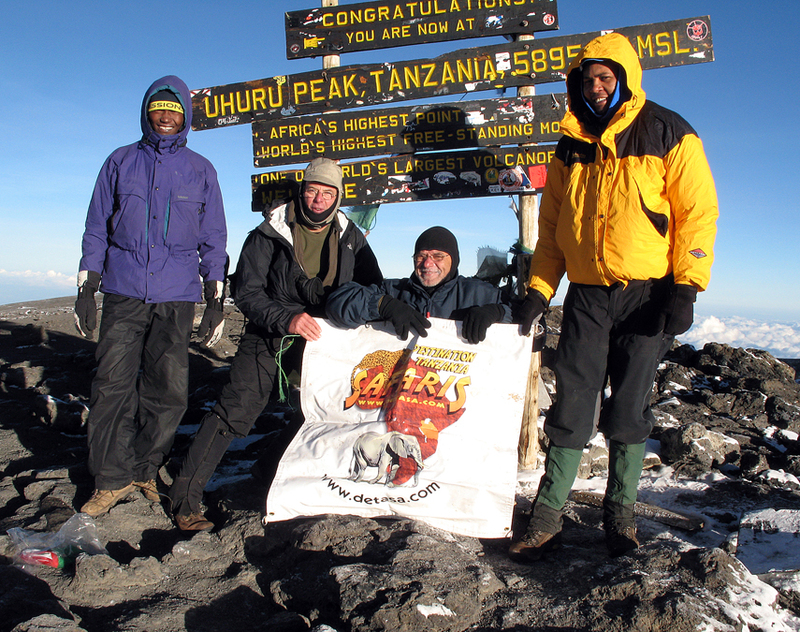 98% of Destination Tanzania Safaris clients summit Kilimanjaro! In addition to having this equipment, we have biannual trainings to ensure guides are up to date on the use of this equipment. And in addition to the equipment, all of Destination Tanzania Safaris guides have been trained and certified as Wilderness First Responders by the National Outdoor Leadership School (NOLS) of United States. All of Destination Tanzania Safaris guides have complete many training courses on subjects such as natural history, environmental conservation, wildlife, safety and emergency medical procedures. All guides speak Swahili and English fluently. Each guide also speaks a native tribal language that has been passed on to them, depending on which of the 120 tribes they were born into. 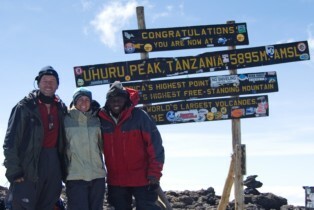 Destination Tanzania Safaris guides have a passion for Kilimanjaro and all of Tanzania. We truly love helping others experience the amazing beauty of our country. The menus for all climbs are specially prepared to provide a balanced diet of fresh fruit, vegetables, plenty of protein and carbohydrates. We have tried to choose food items that are easiest to digest at high altitude. Our cooks undergo extensive training and we have ongoing workshops to review menus. The cooks are particularly vigilant in their hygiene practices as contracting stomach bugs are common for visitors to the developing world. At camp in the morning, we will wake you up from your tent with a cup of hot chocolate, coffee or tea and provide a full breakfast in the dining tent. 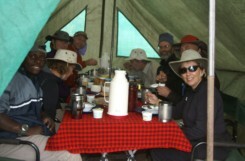 Lunch is served on the table on the trail also with your favorite hot drink. Dinner is typically a five course meal served at the dinning tent. 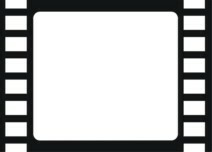 Coffee, tea or other hot drinks are available with all meals and on request between meals. While hiking some people have a favorite snack that they like; it is a good idea to bring this from home. We also cater to different dietary requirements and full vegetarian menus can be provided on request. Clean water is critical to your health on the climb. We supply high volume commercial Katadyn water filters which can produce the vast quantities of clean drinking water your body requires for hard work at high altitudes. Katadyn is the only water filter endorsed by the World Health Organization to guarantee pure water. Destination Tanzania Safaris not only strives to offer the highest standard of service, but also to be the most socially and environmentally responsible adventure travel company in Northern Tanzania. Although there are many interpretations of "ecotourism," we feel that most importantly it means choosing a company that is respectful of the environment and the local cultures. At Destination Tanzania Safaris, we practiced ecotourism long before it became a buzzword and we have a broad understanding of the issues. We are always involved in training, conservation and social development programs that ensure that the net impact of our company in Tanzania is positive.